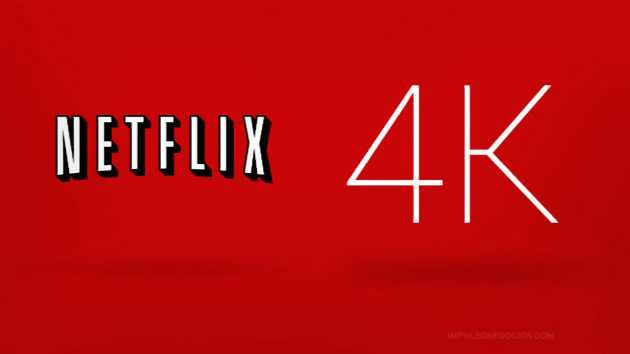 4K Netflix contents are now available exclusively on Windows 10. You can now watch all of Netflix’s 4K contents in full resolution via the Edge browser. Previously, Microsoft Edge was also the only browser that would stream Netflix shows in full 1080p resolution. According to Microsoft, if you watch 4K streaming on Microsoft Edge browser, you will get extra battery life over Chrome or Opera browser. The new Gilmore Girls: A Year in the Life also included, which is premiering on November 25th. If you want to watch 4k contents you need a 4k display.